The rulings of the Constitutional Court to suspend operations of hydroelectric plants and extractive industries are worrisome. In October 2014, the staff of the Georgetown Institute for Women, Peace and Security sat down for an interview with their “distinguished scholar in residence,” Claudia Paz y Paz. 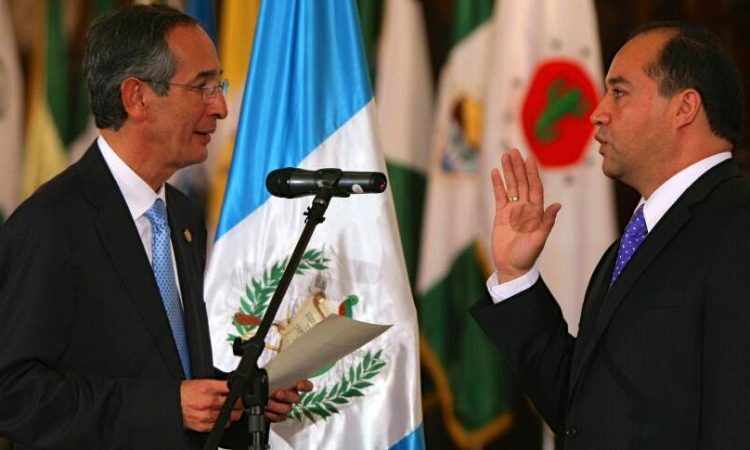 Five months earlier, Paz y Paz had left the post of attorney general for Guatemala after failing to win reappointment. 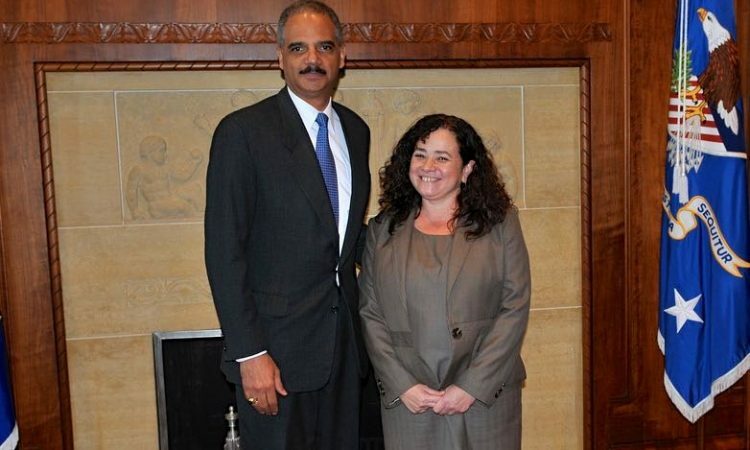 A few weeks after the attempted assassination of Gilda Aguilar in 2012, a co-author of these articles, Steve Hecht, was invited to meet with Arnold Chacon, the US ambassador to Guatemala. 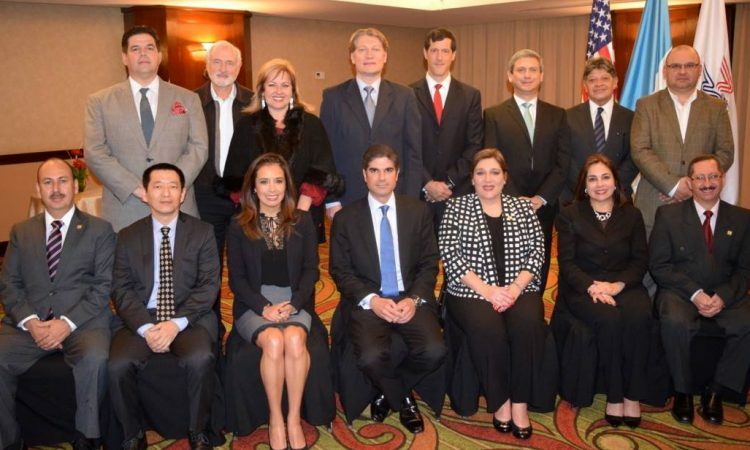 Hecht went to the meeting alongside Professor Armando De la Torre, a dean at Francisco Marroquín University and a columnist for Guatemala’s El Periódico. 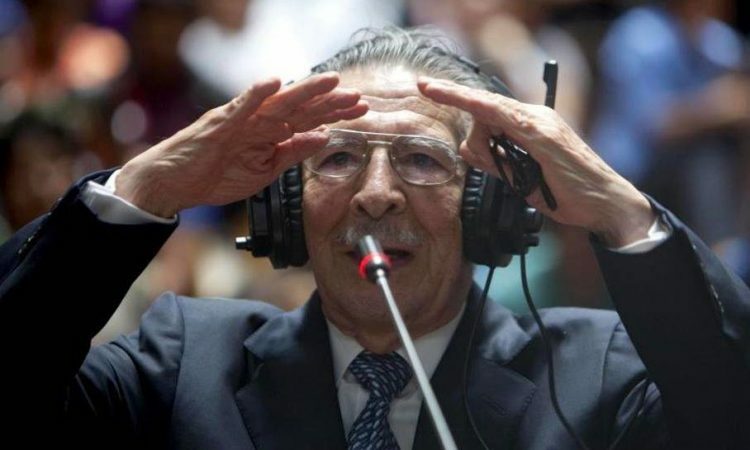 The elderly defendant, having been found guilty and sentenced for genocide, stood alone among the spectators. Adrift in a vast public space that was more like an auditorium than a courtroom, the old man wavered about with no one to lean on. 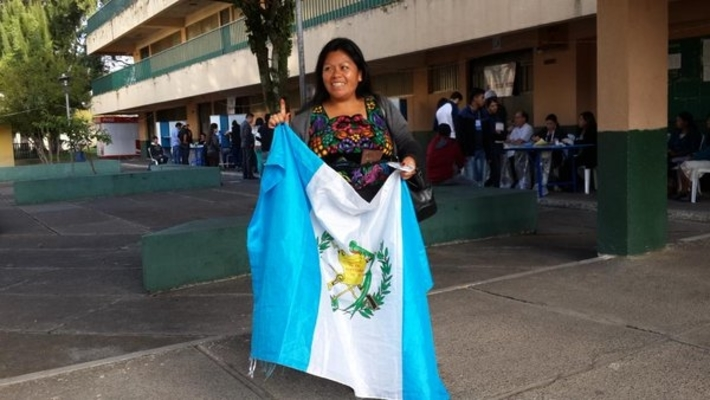 Gilda Aguilar, a prosecuting attorney for Guatemala’s Justice Ministry, was hurrying home to her two teenage daughters. Another attorney, a friend of Gilda’s, was driving; and Samuel Gonzales, a young police officer, was her security. 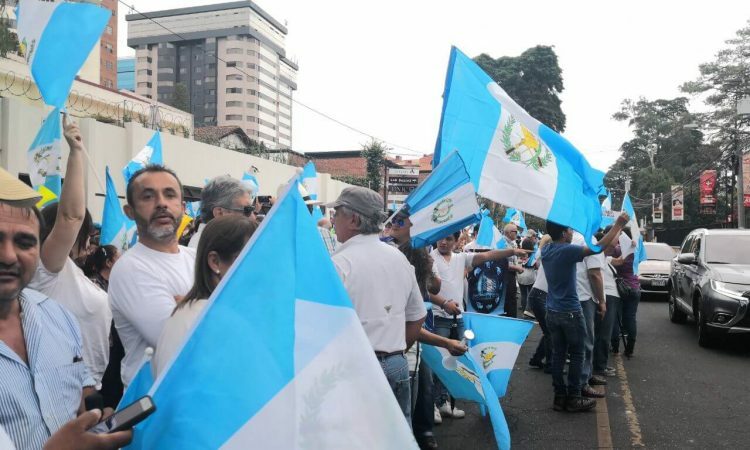 In Guatemala, the Justice Ministry and its leader, the attorney general, have a separate place in the constitutional order. 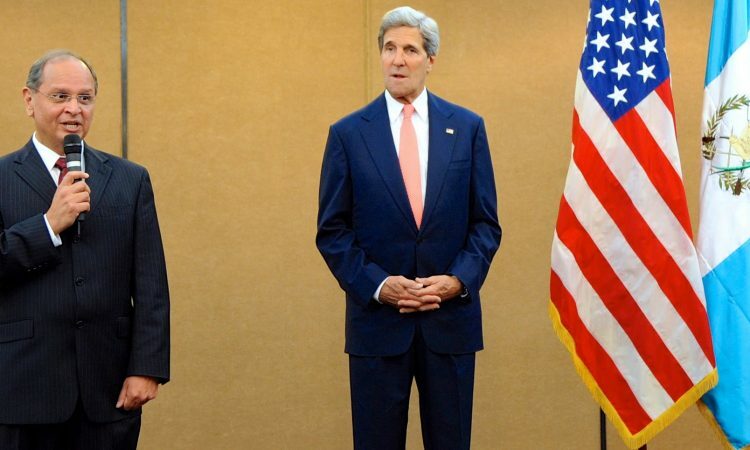 For one thing, the attorney general’s term does not coincide with the president’s. The president takes office on January 14 of every year divisible by four (2004, 2008, 2012, etc. ); while the attorney general takes office two years later, on May 15. “Georgetown University is one of the world’s leading academic and research institutions.” That’s how the university describes itself. 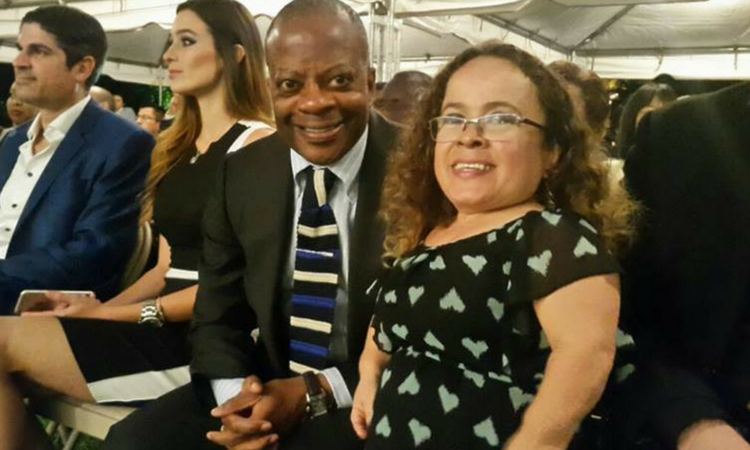 But Georgetown’s use of its prestige to elevate Guatemala’s former attorney general, Claudia Paz y Paz, to star status raises questions about the direction the university has taken.